Final preparations are underway for the launch of a NASA satellite from Santa Barbara County this weekend, a mission which also includes a tiny satellite from a Central Coast university. Plans call for a Delta II Rocket to carry NASA’s Ice, Cloud and Land Elevation satellite into orbit from Vandenberg Air Force Base Saturday morning. The launch window is from 5:46 to 7:26 a.m. The NASA satellite is intended to help us learn more about things like climate change, and global vegetation. The payload also includes a tiny CubeSat built at Cal Poly San Luis Obispo. 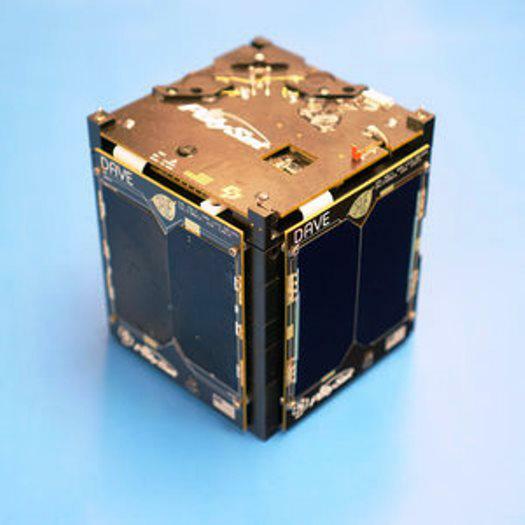 The CubeSat is the size of a softball, and contains an experiment intended to see if dampers can be added to prevent vibrations which can affect science experiments. 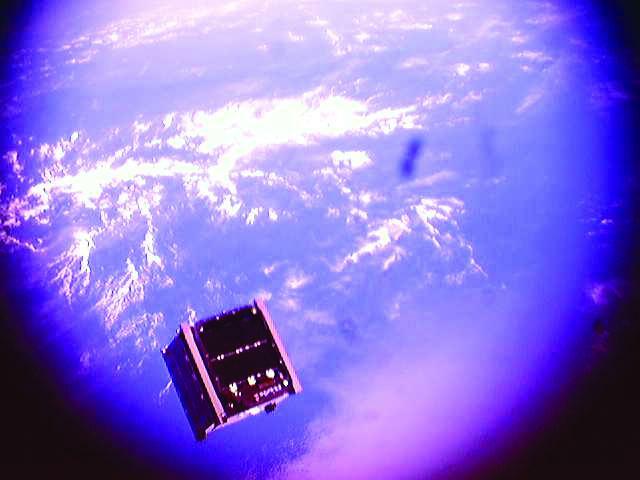 It’s Cal Poly’s 13th CubeSat. The mission marks the final flight of a Delta II rocket, which have been used for more than 150 flights including some Mars missions. KCLU's Lance Orozco looks at a Central Coast university's role in a groundbreaking first ever West Coast based mission to Mars. The final countdown is on for the first-ever West Coast launch of a mission to Mars. There’s lot of excitement, but perhaps no one is as thrilled as a Cal Poly San Luis Obispo student who actually got the opportunity to be a part of the project. Alfonzo Gonzales is an aerospace engineering major at Cal Poly. He’s one of the students who worked on a pair of communications relay satellites being sent toward Mars along with the primary payload, a spacecraft called “Insight” which will land on the planet.